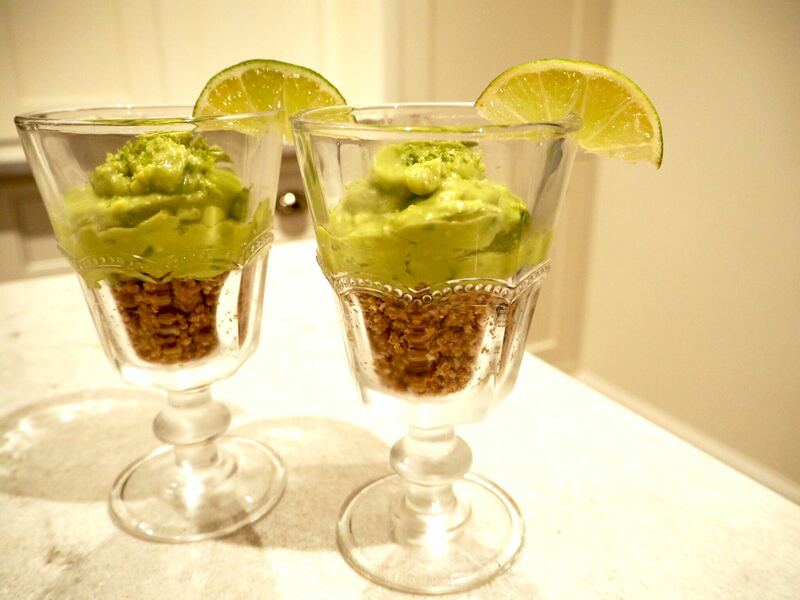 Avocados are great to use in recipes to create a creamy texture. They are very nutritious and contain a wide variety of nutrients, including 20 different vitamins and minerals including vitamin C, vitamin K, vitamin E and Vitamin B5 and B6. They are also a great source of monounsaturated fats and fibre. Limes are also a great source of vitamins, minerals and fibre. 1. 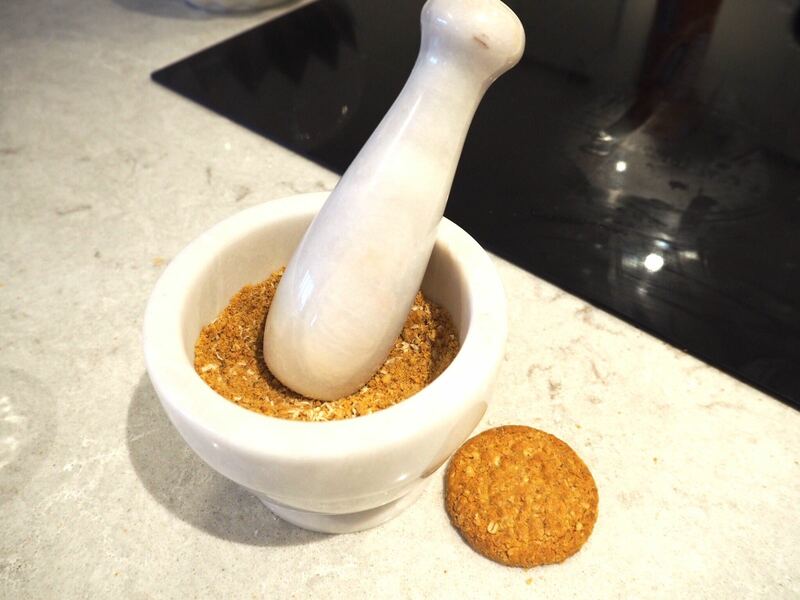 Crush your oat biscuits & add 1 tbsp desiccated coconut & 2 tsp of melted coconut oil. Mix & put in the bottom of your serving glasses & place in the fridge. 2. 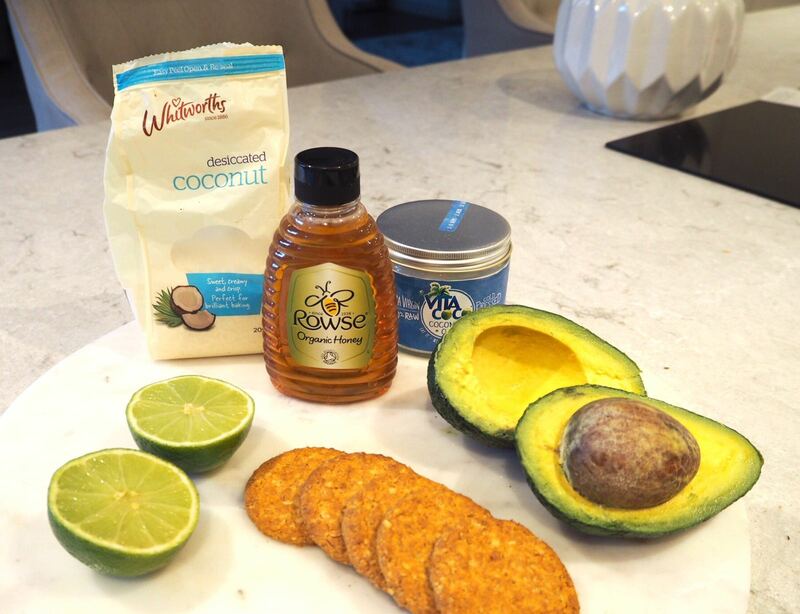 Crush your avocado until smooth (or use a food processor) add honey, 2 tsp of melted coconut oil, 1 tbsp of desiccated coconut & the juice of 1 lime. 3. 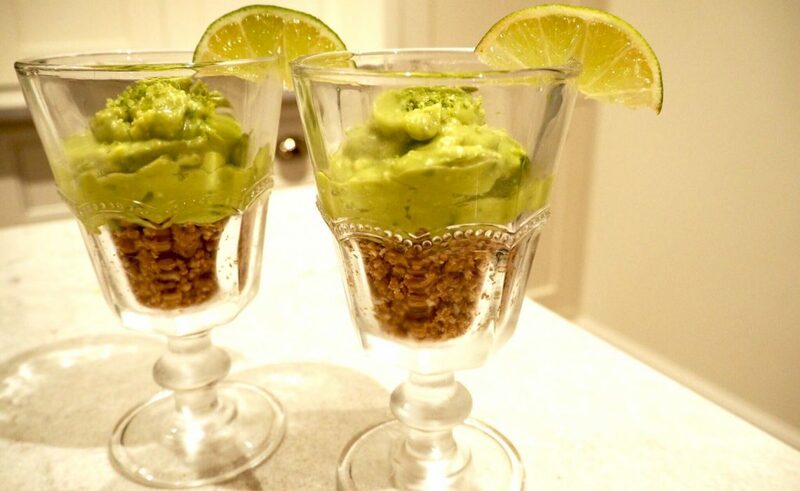 Add the avocado & lime mousse mixture on top of the biscuit base & place in the fridge for 2 hours. 4. Add a little lime zest on the top & serve.